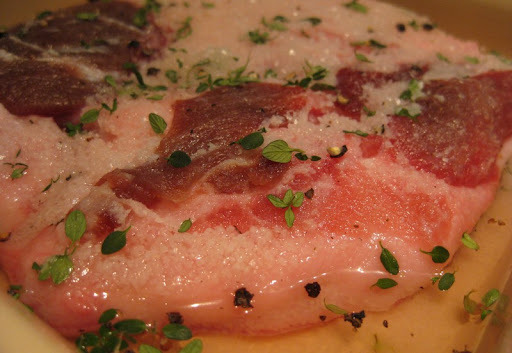 We've been remiss in following up on the Guanciale we made earlier this year. We just recently cooked the last few remaining bits of it, so I figure now is a good time to revisit it. 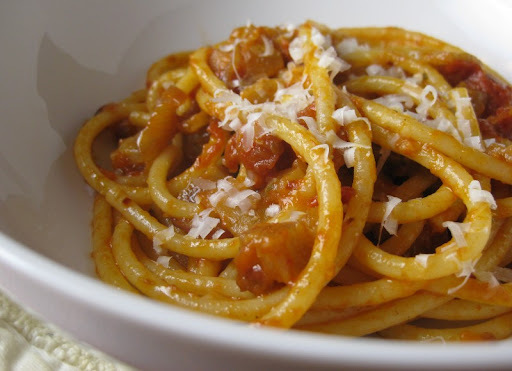 And, of course, perhaps the most classic guanciale dish - Bucatini all'Amatriciana. We've been wanting to make this for a while, but we hadn't been able to find bucatini locally. We finally broke down and ordered some online. 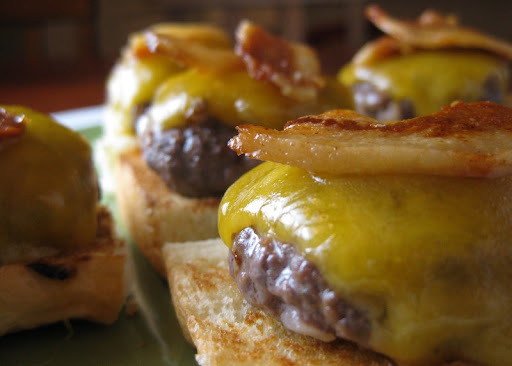 Love the blog, it's great to see what foods people are doing locally. Here in San Diego I always get Bucatini at Mona Lisa in Little Italy, they've got a few different good brands of it. Hi Jake - thanks for the Mona Lisa tip. We'll definitely stop by there when we run out of our current stash. whoa. looks so good. where do you guys get your meat? 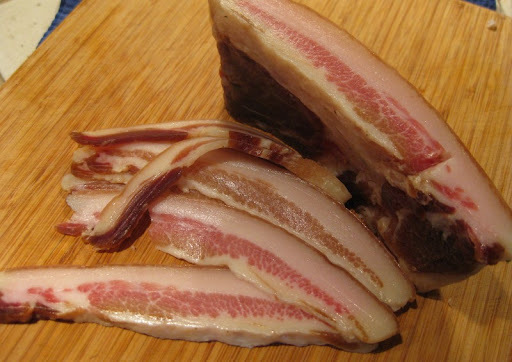 Hi Sawyer - we get our pork from a number of places: Siesels, Ranch 99, Northgate Mkt. 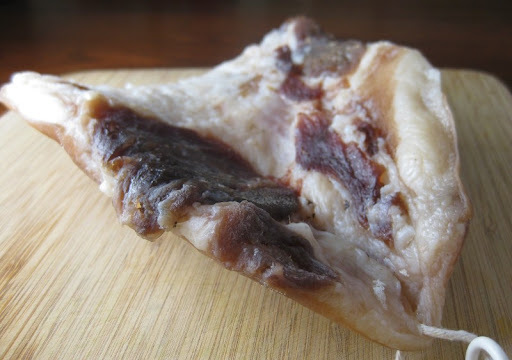 The jowl for the guanciale, however, came from Da-Le Ranch. Glad you enjoyed the Pliny. There is indeed a Younger. They only make a fairly small amount of it once a year. The better beer bars in SD usually get a keg of it, but it generally doesn't last more than a night.